Keep the light out.. Keep the warmth in..
Introduce elegance and style to your windows..
We’re a leading interior works, window and wall coverings designers for the multifamily housing, hospitality, commercial, and education markets. 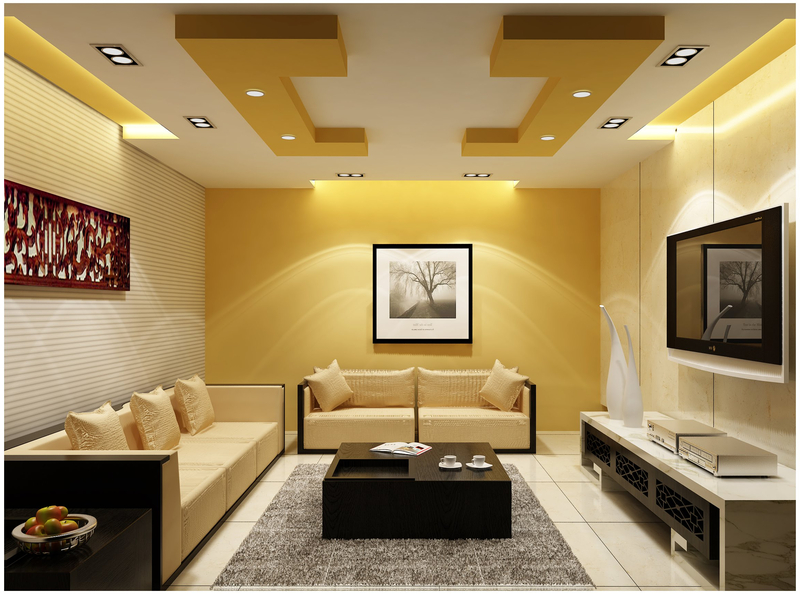 We manufacture, install, and distribute custom-made false ceiling, wardrobes, living area units, furniture, kitchen cabinets, blinds, and draperies. 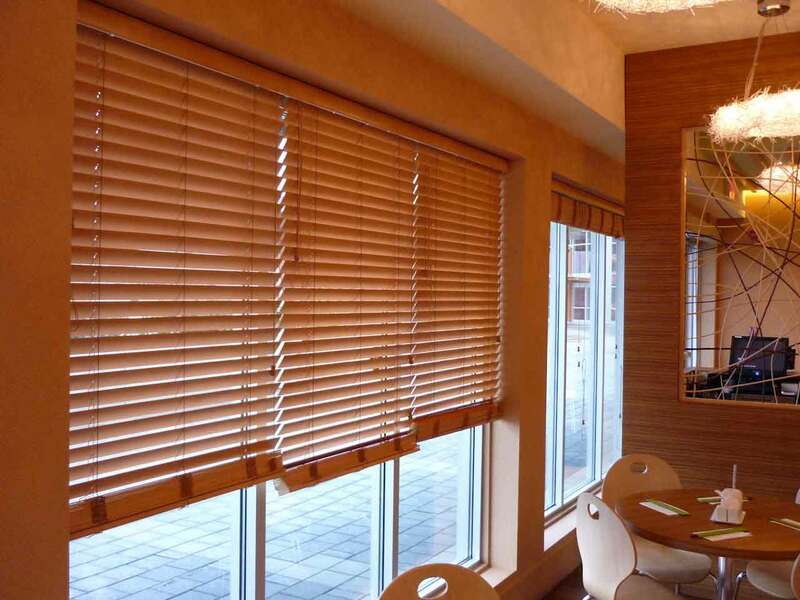 Our wide selection of window coverings includes Zebra/Comb blinds, Roller blinds, Roman blinds, fabric draperies, etc. 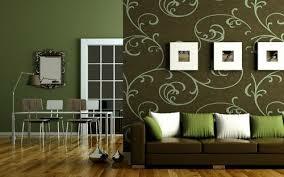 We offer wall coverings and shades to suit your needs and desires while focusing on scale, budget and delivery needs. We’re Growing! We have 5000+ satisfied clients all over Kerala.